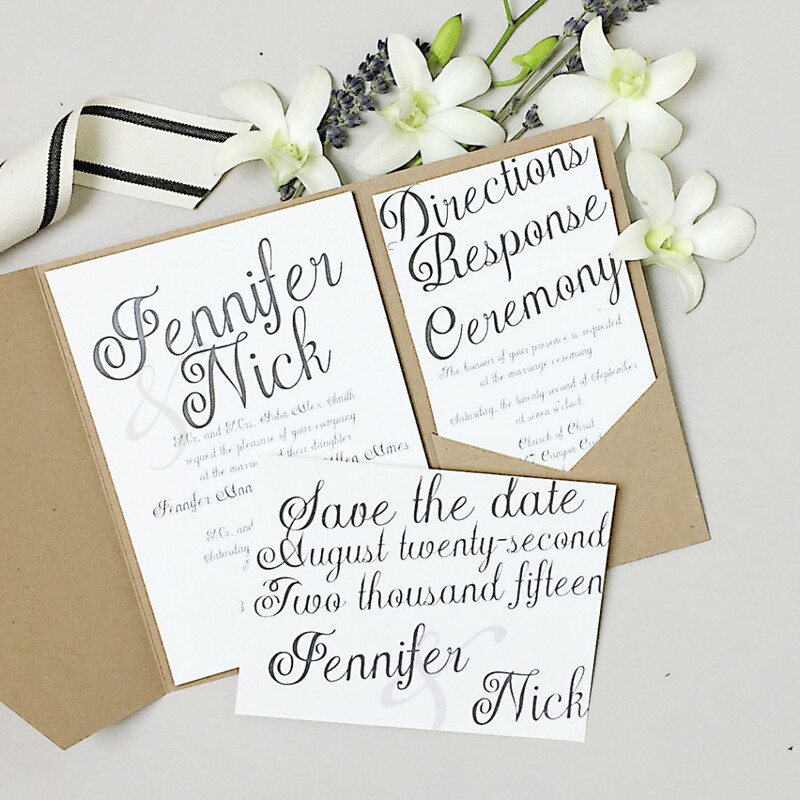 Looking for exceptional invitations for your wedding ? Check out Basic Invite! 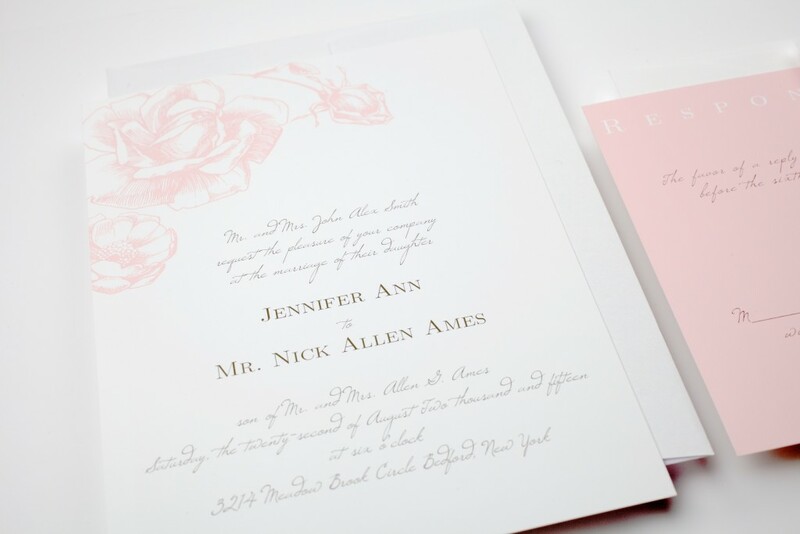 Basic Invite started in 2005 with the desire to help their clients create unique one of a kind wedding invitations. 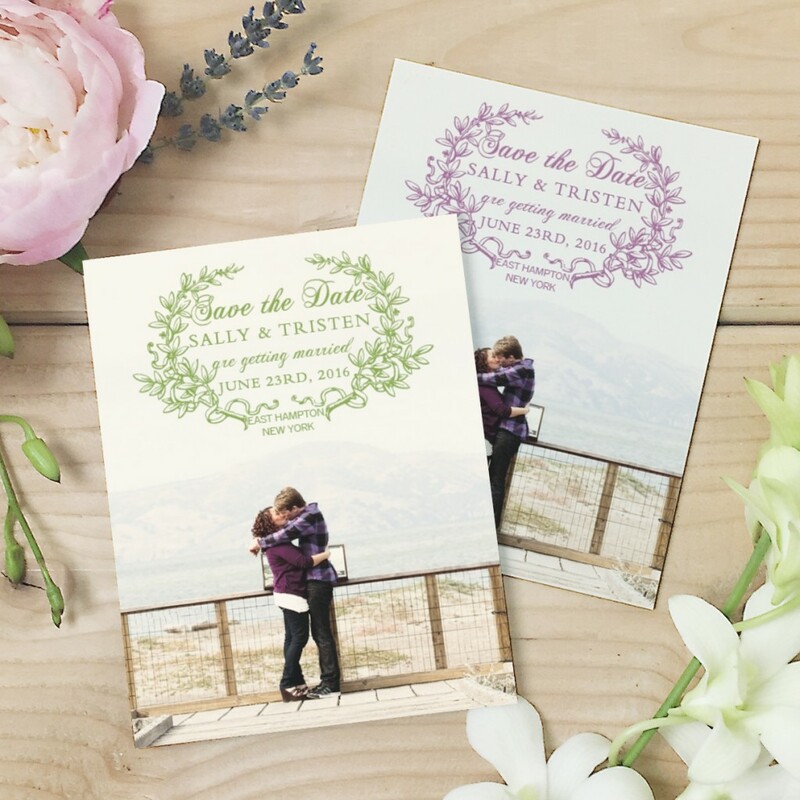 This passion has continued over the last 10 years to where Basic Invite is one of the only companies online that allows their clients to change the color of each element on a card so that a client can truly create something that is one of a kind. 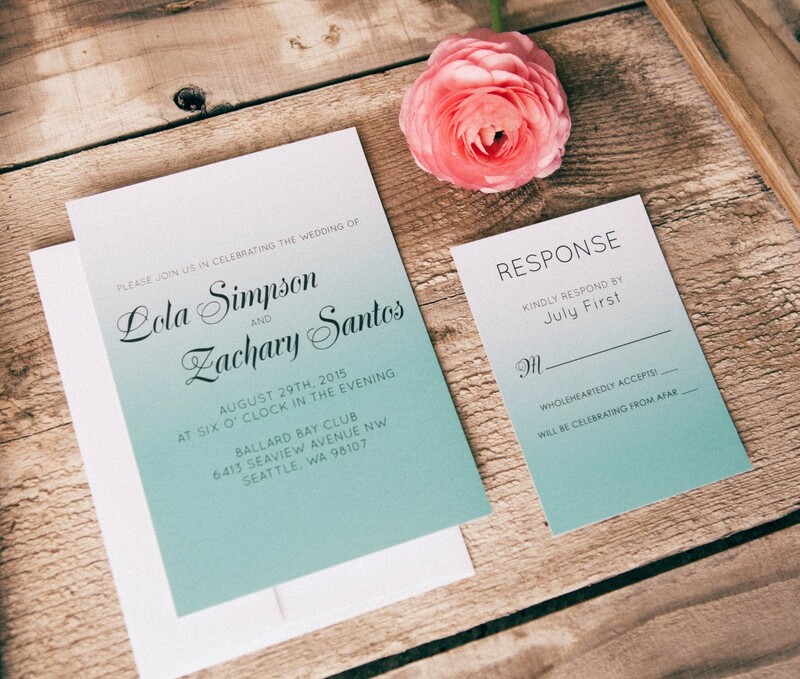 Basic Invite also offers printed custom samples of your invitation suite so you can see exactly what it will look like before you have to order 500 of them. 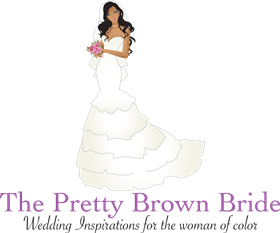 This way you can make sure you love everything about them, and with Basic Invite’s “Love It Guarantee” you have nothing to worry about. 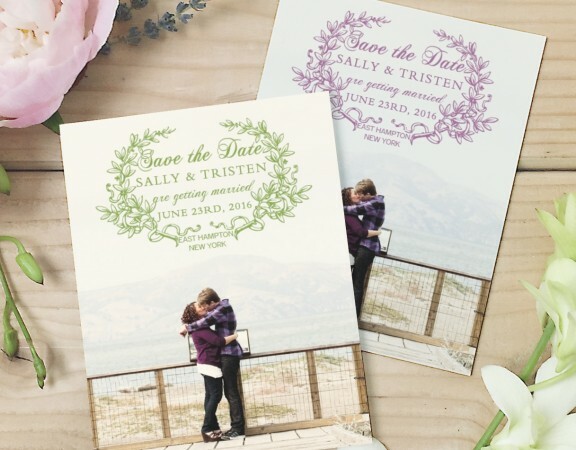 See Basic Invite’s full line of save the dates and wedding invitations.